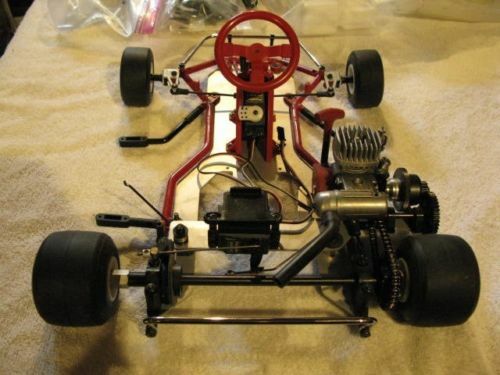 新手報到 - 油車技術討論版 - RC-遙控車RC-EVOLUTION遙控工房模型論壇 - Powered by Discuz! 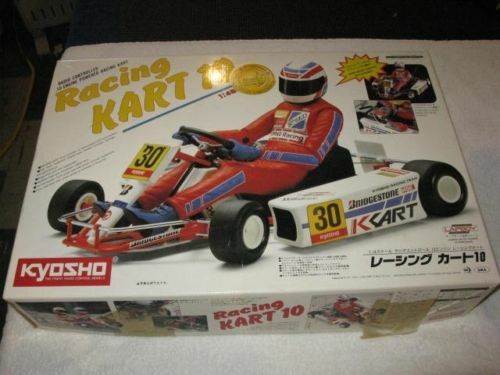 C兄, 那是Kyosho kart 第一代嗎? , 跟車 好像是 OS-CZ-11 或 Kyosho GSX-11 ?? 其實已經夠玩, 為何要換呢? GMT+8, 2019-4-18 23:01 , Processed in 0.043067 second(s), 18 queries , Gzip On.